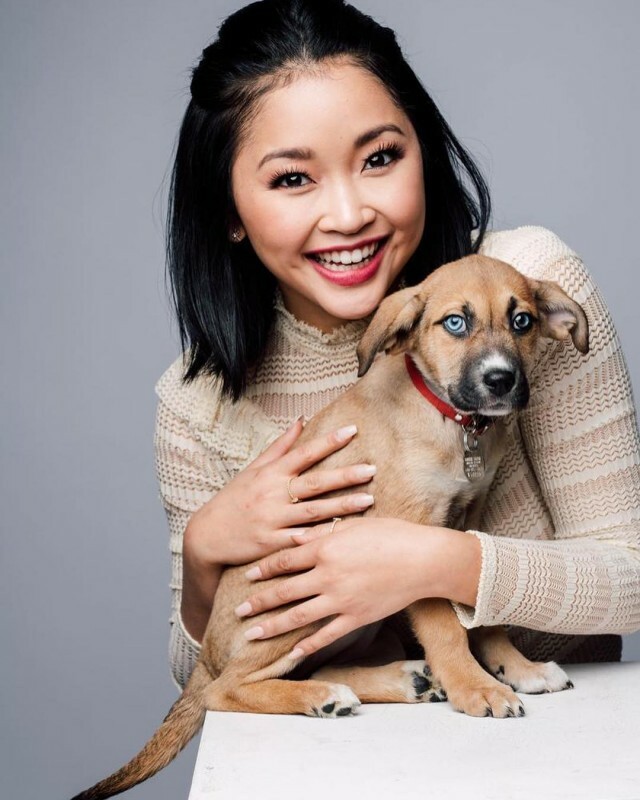 Lana Condor is an American actress. 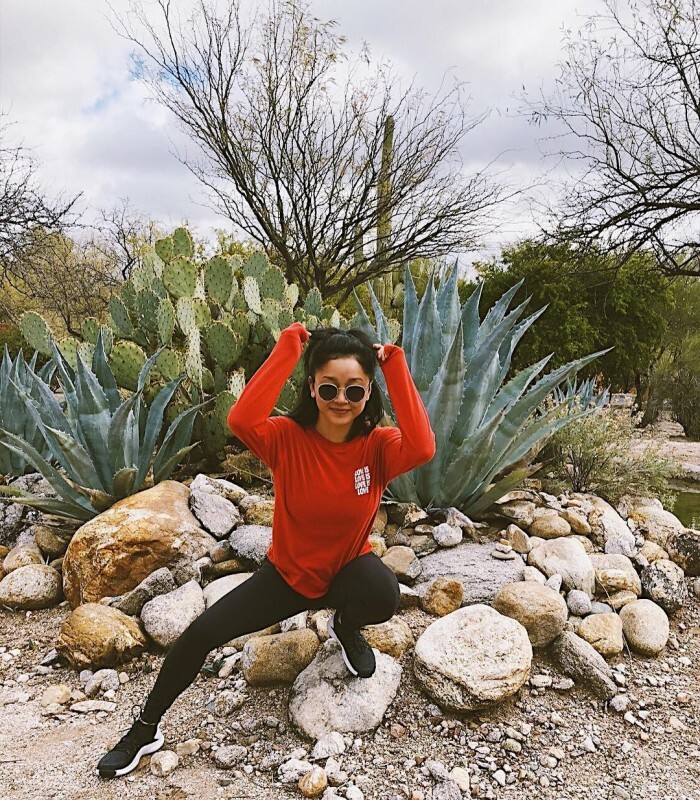 She was born in Cần Thơ, Vietnam on 11th may 1997 but in October 1997 she was adopted by American parents Mary Carol and Bob Condor. 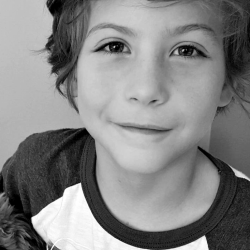 She has a non-biological brother Arthur. 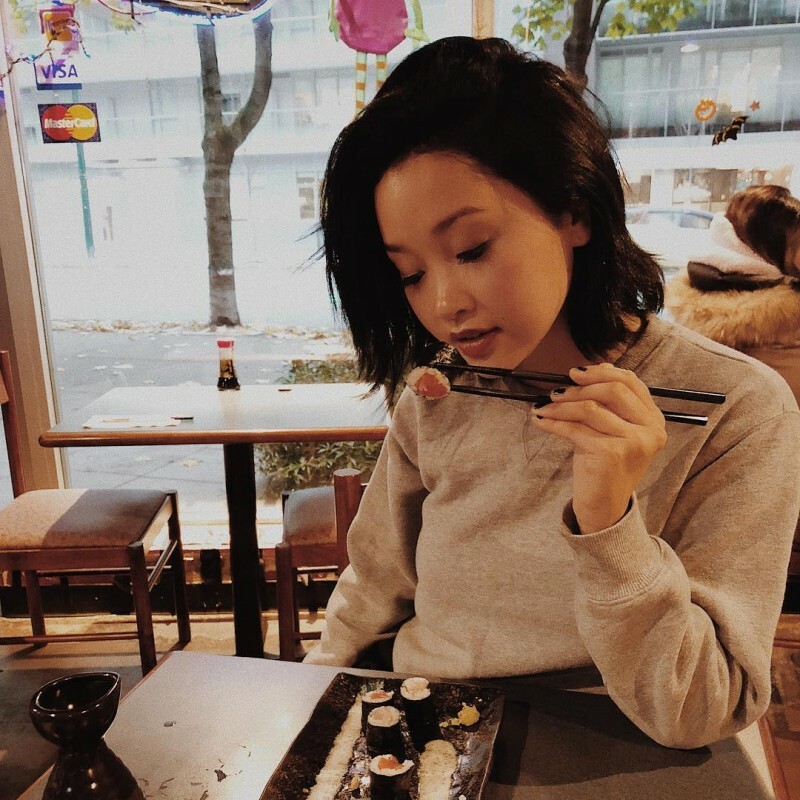 In 2016 she joined Hollywood and appeared in movie X-men Apocalypse. 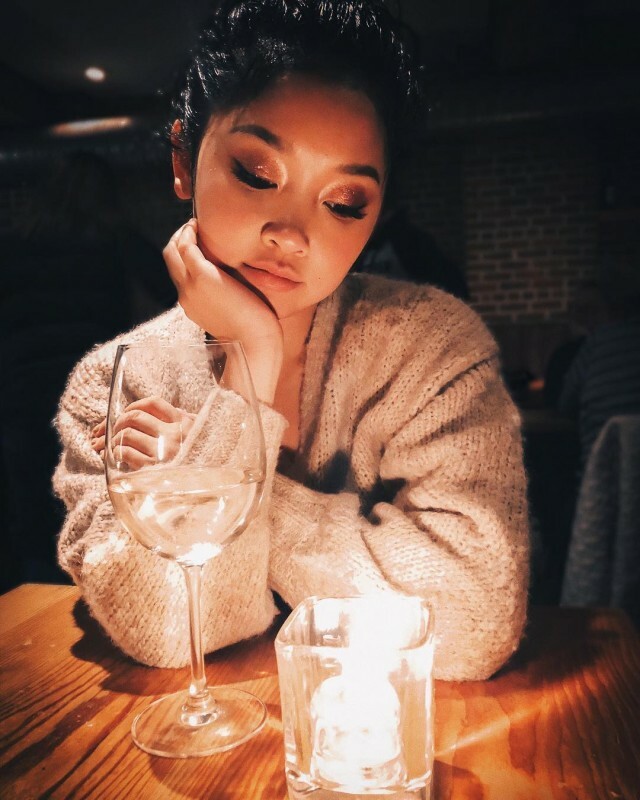 She has also worked in television serials includes High School Lover and Deadly Class. 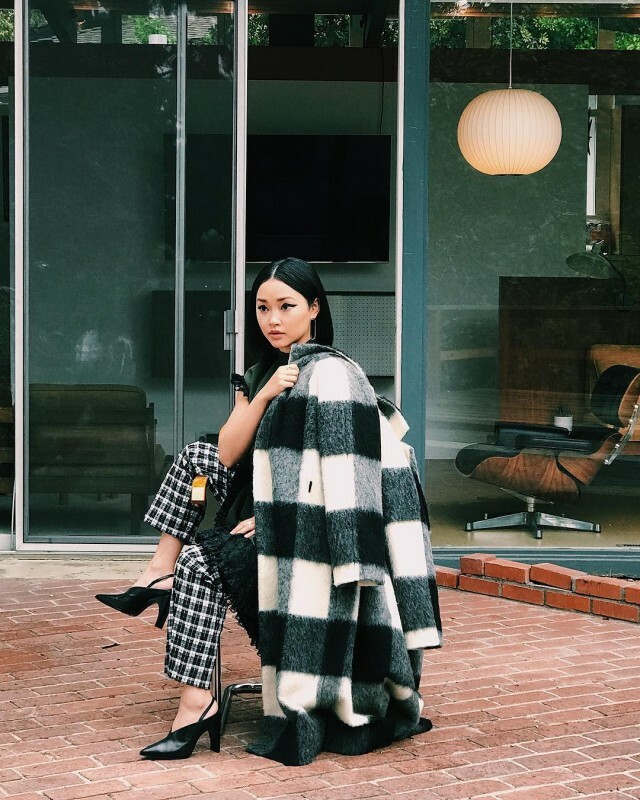 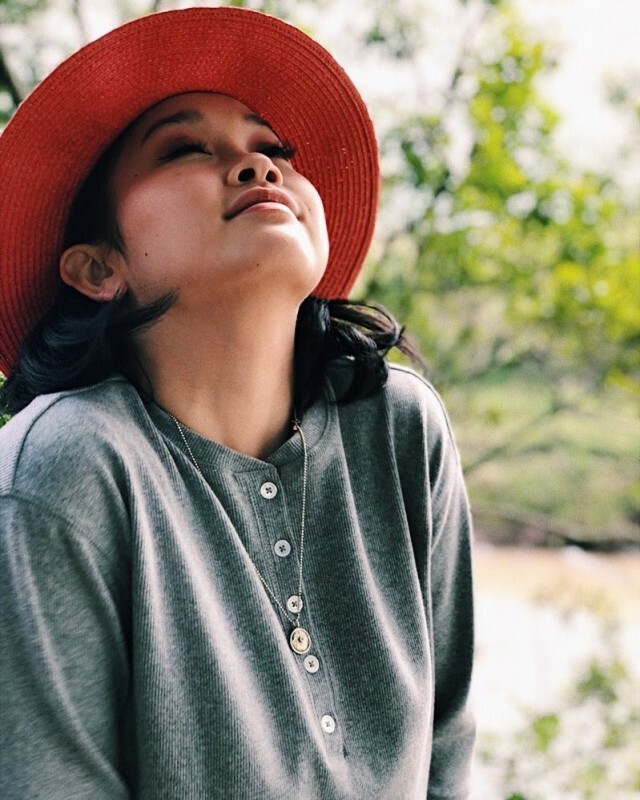 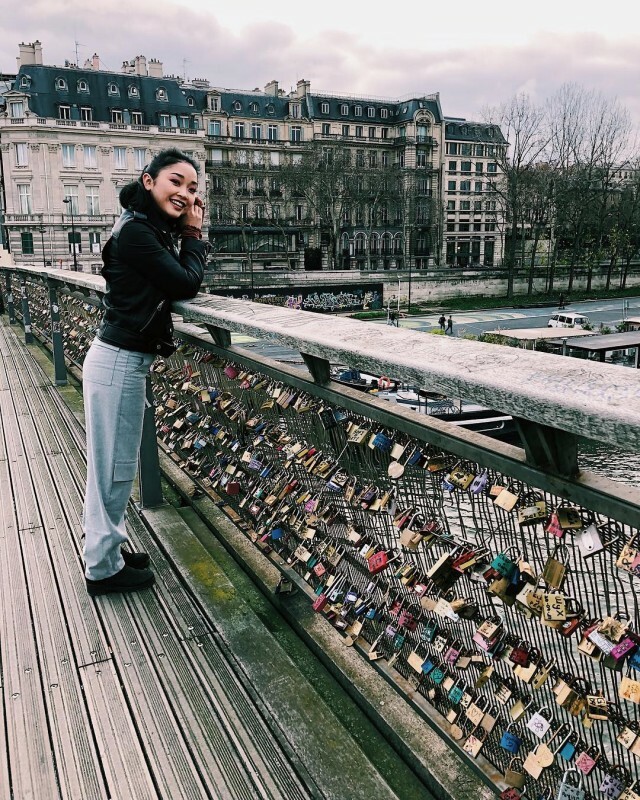 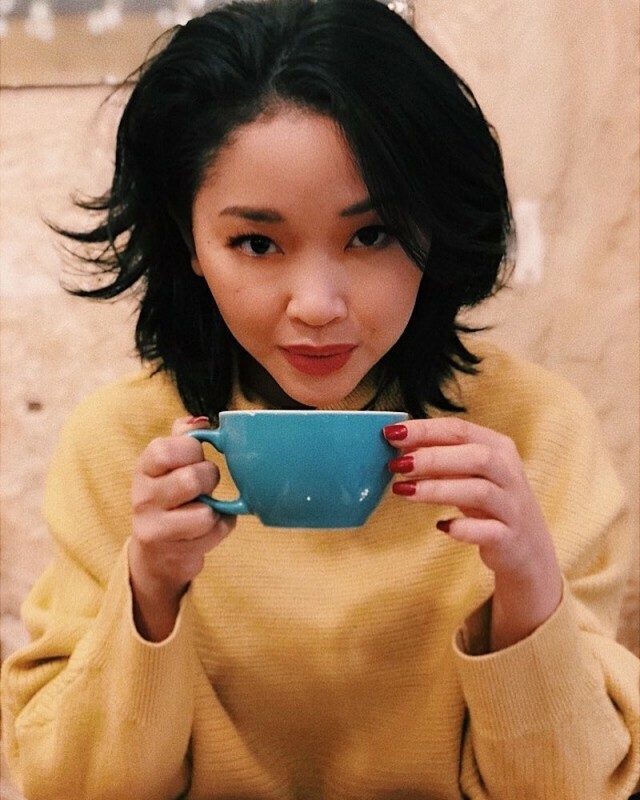 If you are looking for Lana Condor profile, date of birth, family, salary, and photos then you can find this information here. 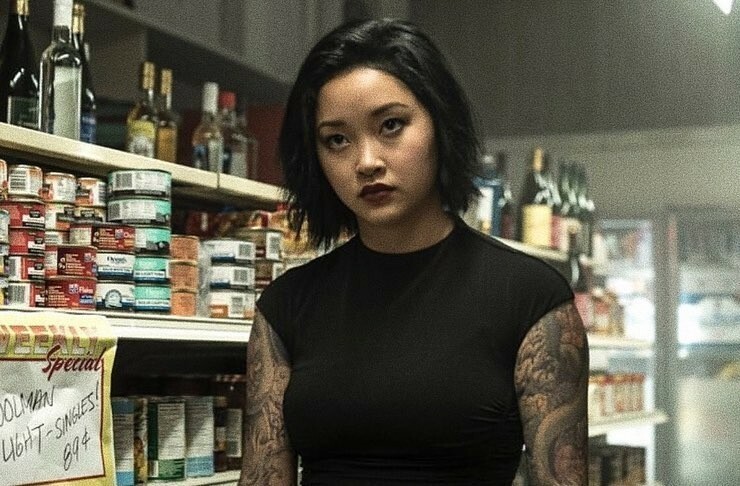 You can also find the public opinions and reviews about Lana Condor here.